How does he hear the music if the ear buds are outside the helmet? 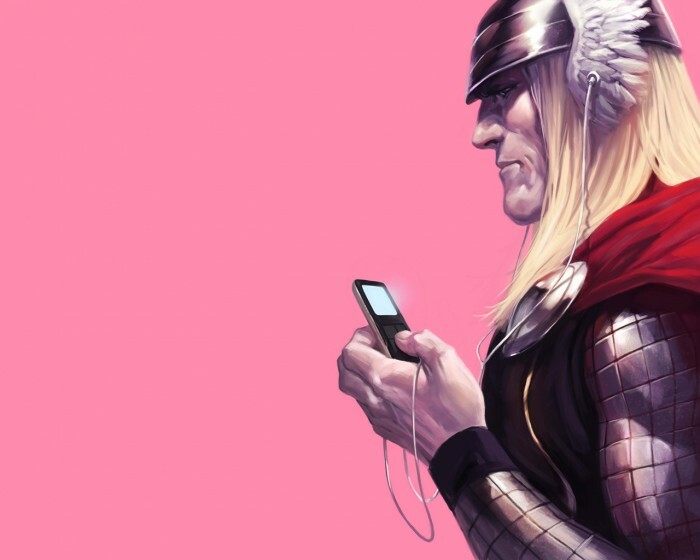 He’s listening to the Immigrant Song. Get’s him revved up for smashin’ Frost Giants. That said, Tiki? Could there be MORE pop ups please? What, no Techno Viking jokes?